Moral of the Story: cheaters aren't that smart. A couple of months ago when infidelity website AshleyMadison.com was hacked and its 37 million users were made public, the company decided to rest on its laurels of a “strong algorithm” and mention that–while a really seedy website–it was still very safe. Of course, many in America had a hearty laugh. And now, another reason to giggle at their expense: CynoSure Prime cracked the passwords of 11 million of those unfaithful dregs and discovered that the hack probably wasn’t rocket science. CynoSure Prime discovered errors in programming which made over 15 million passwords much easier and faster to crack. 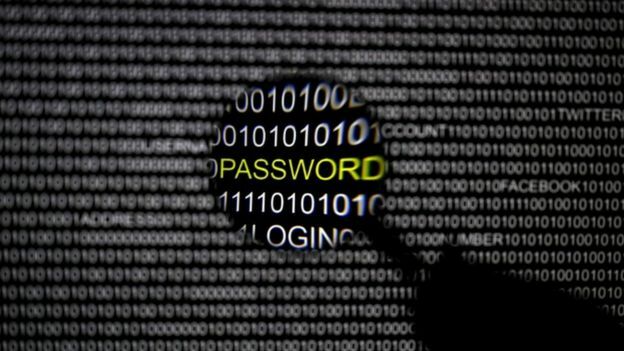 While the remaining 3.7 million passwords have not yet been deciphered, the group already released the top passwords from the 11.7 million that have already been cracked. In fact, based on the research, the most common password on these anonymous homewreckers was 1-2-3-4-5-6. More than 120,000 times! No wonder there were so many “programming errors” with this website. With cracked technocrats like these as VIP users, it’s a miracle anyone figured this stuff out. Encrypted or not. Ne’er-do-well hack or not. Even math genius or not. If you’re the dolt who ensures anonymity on chronological order or something your first grader could derive, you might as well know something like this is coming to you.